Easier for kids to catch. Our foam flyers have a tough outer skin, but are lightweight and flexible enough that they're easy for kids to catch. 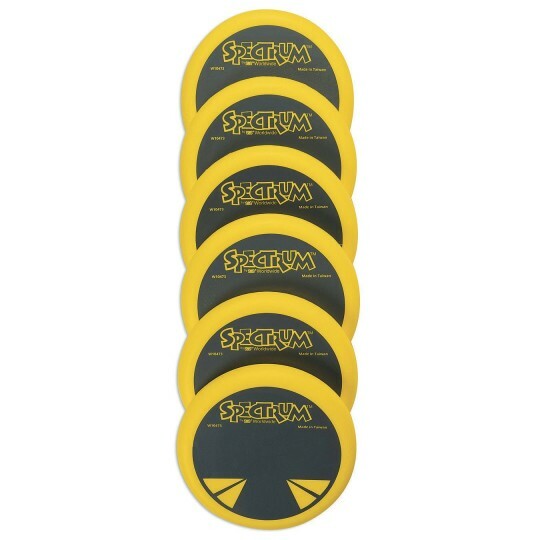 Each molded polyurethane foam disc weighs about 3.3 ounces and measures 8-1/2" diameter. Soft for indoor fun, with enough weight for outdoor stability. The younger children are not afraid to try to catch a frisbee using these. 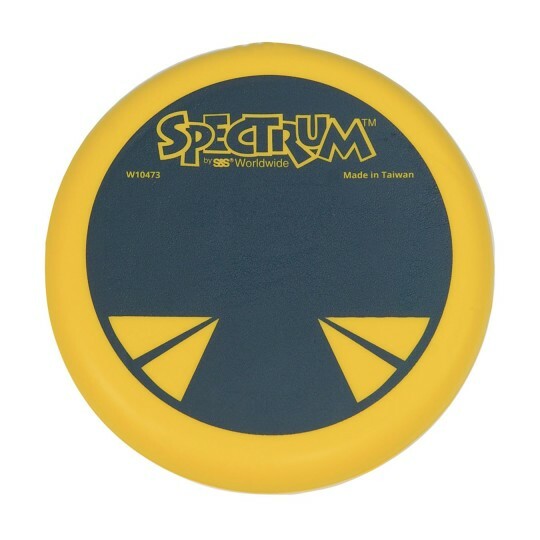 My students love these soft and great flying discs. 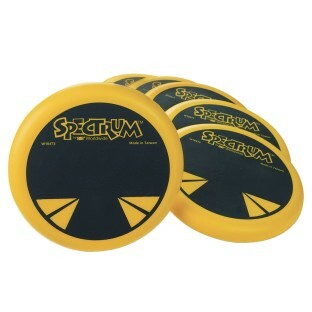 I use these discs in my elementary PE classes. Kids of all ages love them. I like them because we can use them indoors without fear of injury. These bring a different dimension to dodgeball or any frisbee game they are soft and don't hurt when you get hit. We used these disc in our Children's Ministry to play games. The kids had lots of fun and the disc were perfect for our indoor game night. Bonus gift that we love!